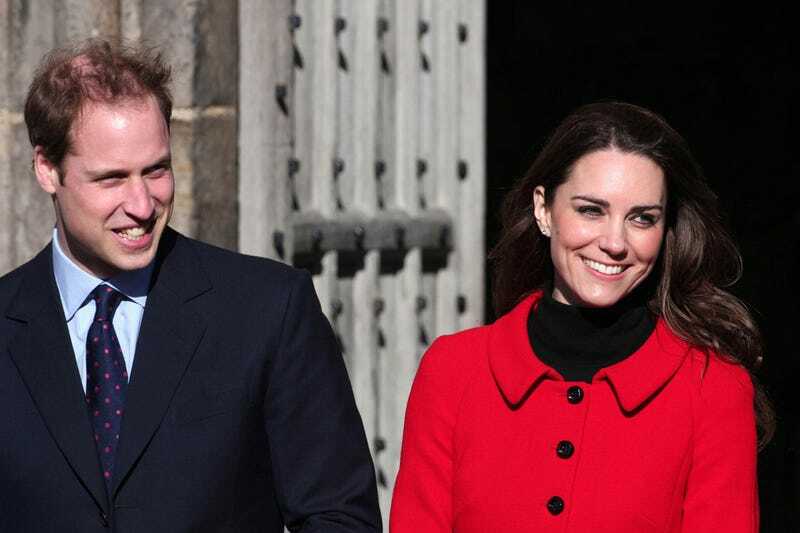 Prince William and Royal bride-to-be Kate Middleton visit St Andrews University in Fife, Scotland, to mark the start of it's 600th anniversary year. As Patron of the 600th Anniversary Appeal, Prince William and his fiancee Miss Middleton attended a reception, viewed the surviving Papal Bull, launched the Patronage and met a selection of the University's current staff and students. Both the Prince and Kate studied at the ancient Scottish university and it is where they first set eyes on each other - almost 10 years ago!